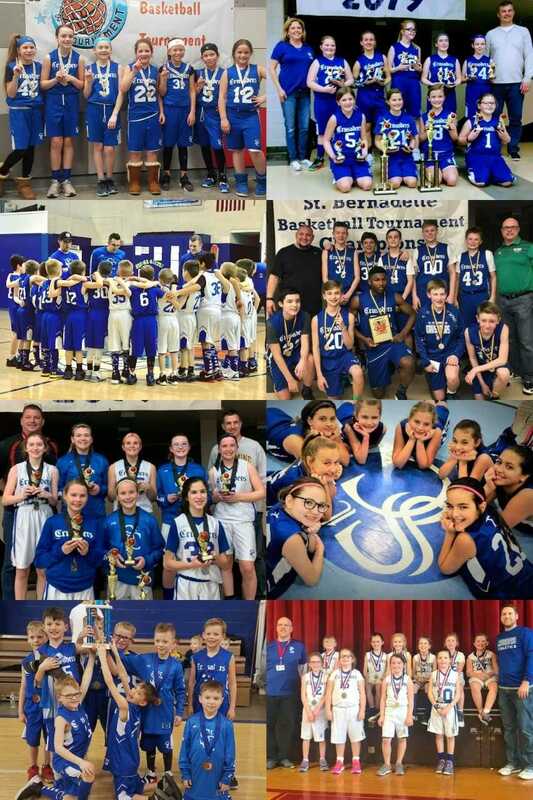 St. Columbkille Athletics provides year-round sports programs for all youth and adult parishioners at St. Columbkille and surrounding parishes. The full range sports program includes competitive, recreational, and intramural sports. 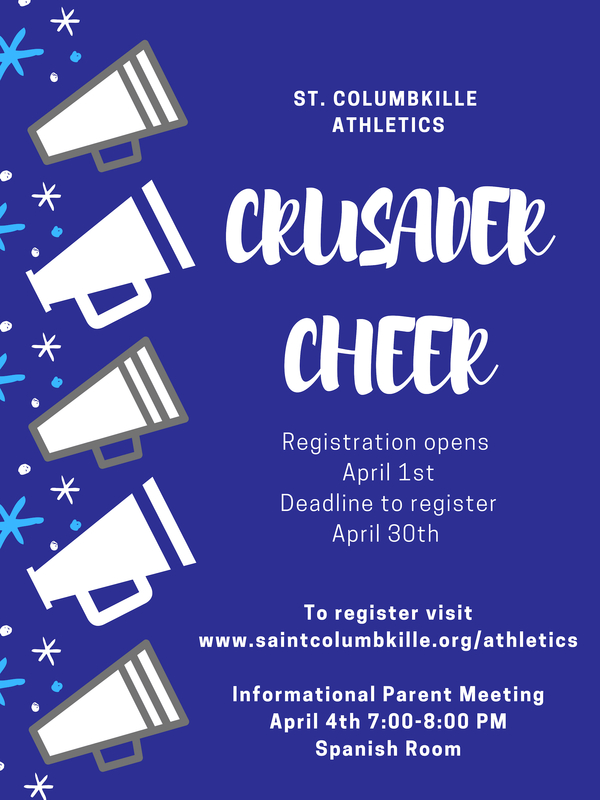 The St. Columbkille Athletics Council directs the parish sports program. The board consists of a president, vice-president, secretary, and treasurer. The council also consists of a commissioner for each sport and committee chairs. Questions? 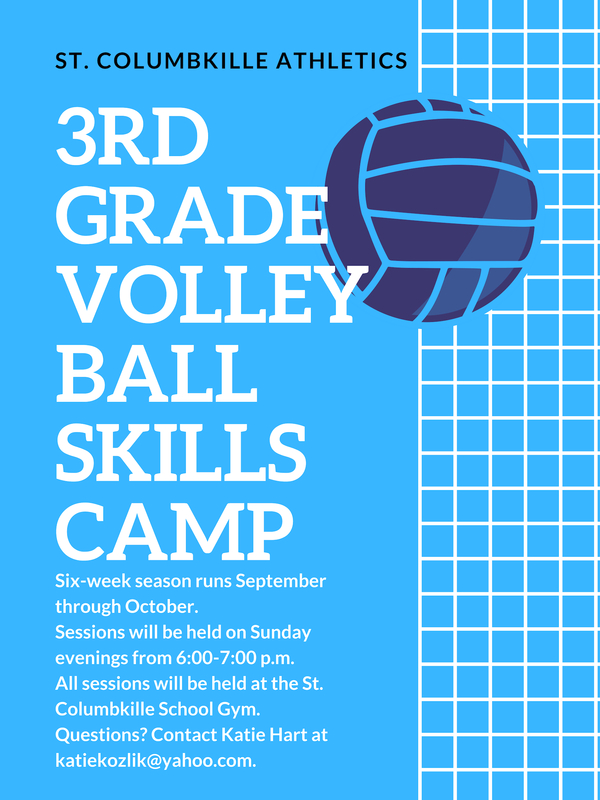 Contact Sarah Yarpe at sayarpe@saintcolumbkille.org or 402-592-1533.